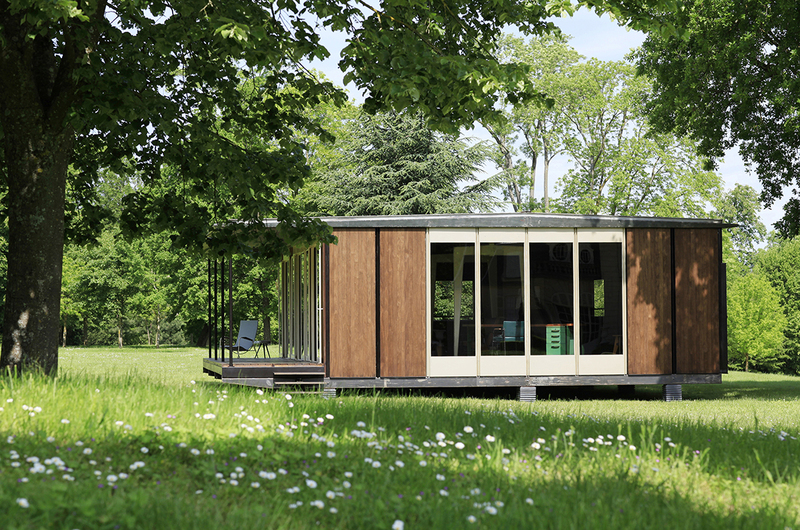 Developed for the experimental housing display site at Noisy-le-Sec near Paris, this version of the 8×12 meter Demountable House was among the winners in the New Houses Competition organized by the Ministry of Reconstruction and Town Planning (MRU) early in 1947. 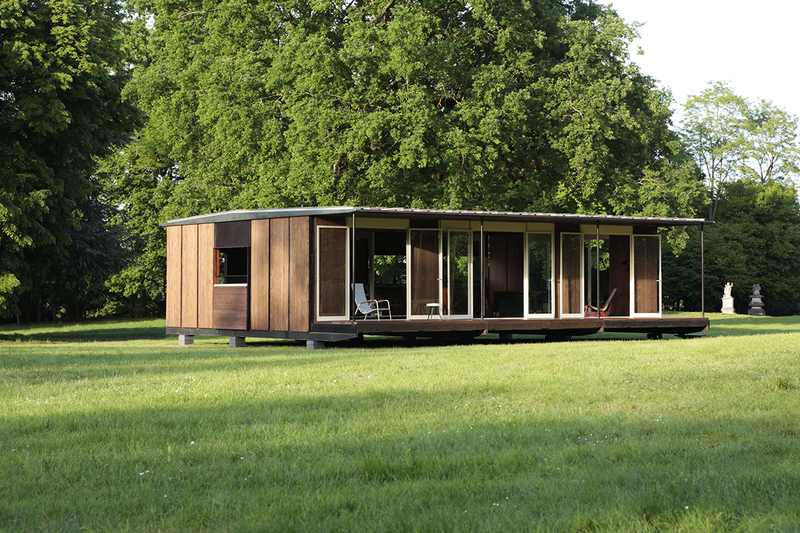 Intended as a demonstration model that would illustrate the virtues of prefabricated housing to the public, this was a copybook example: the use of structural axial portal frames met the requirements of the competition while providing an open, fluid plan rendered highly adaptable by interchangeable partitions and one-piece glazed or solid facing panels. 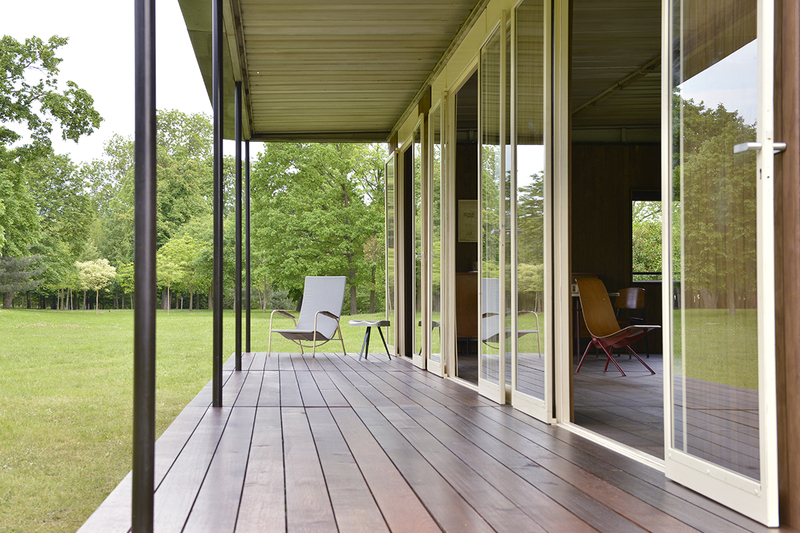 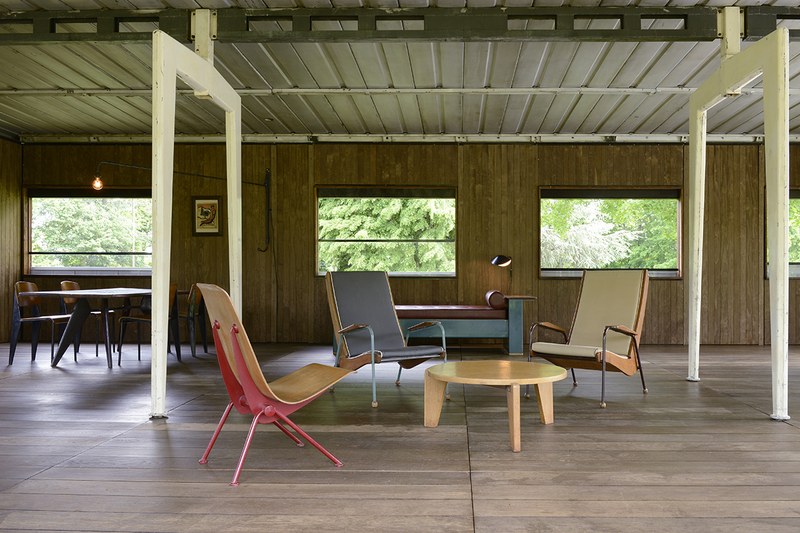 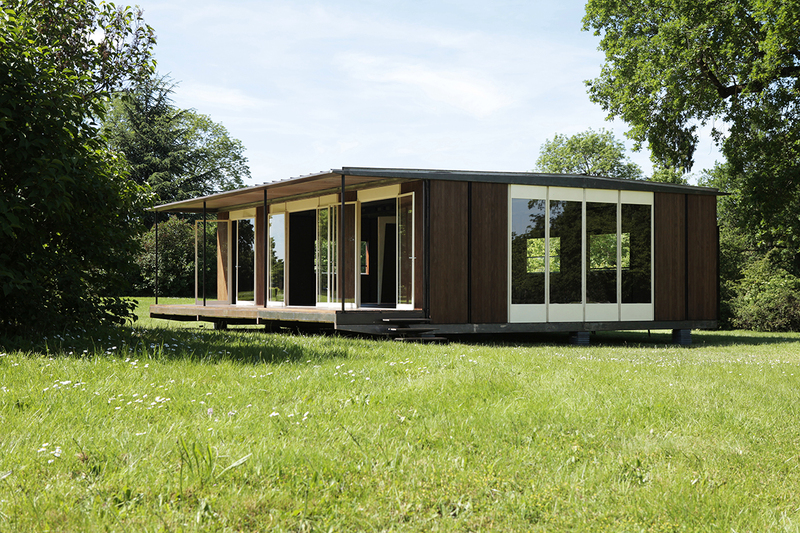 Originally commissioned as a prototype for the Reconstruction, the house failed to find the success that had been hoped for; one of the few that was actually made was ultimately set up in 1952 at the Maxéville plant, where it became the Ateliers Jean Prouvé design office. 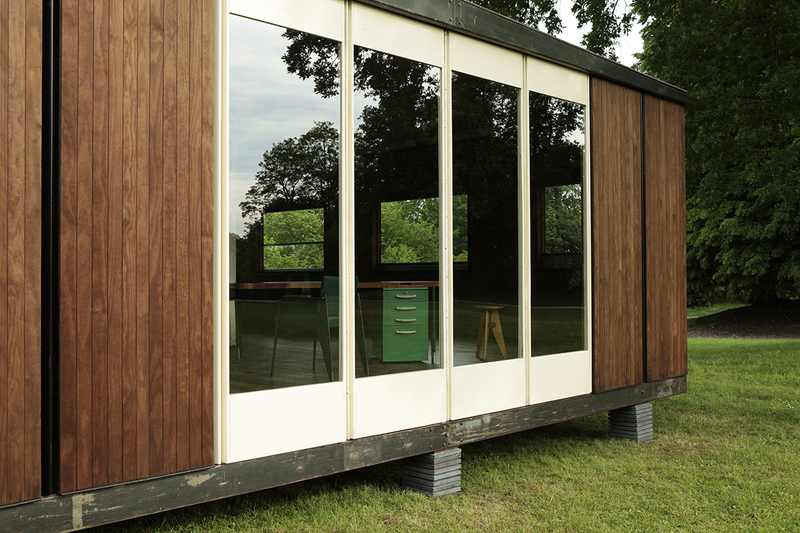 What is the result of 7 + 4 ?